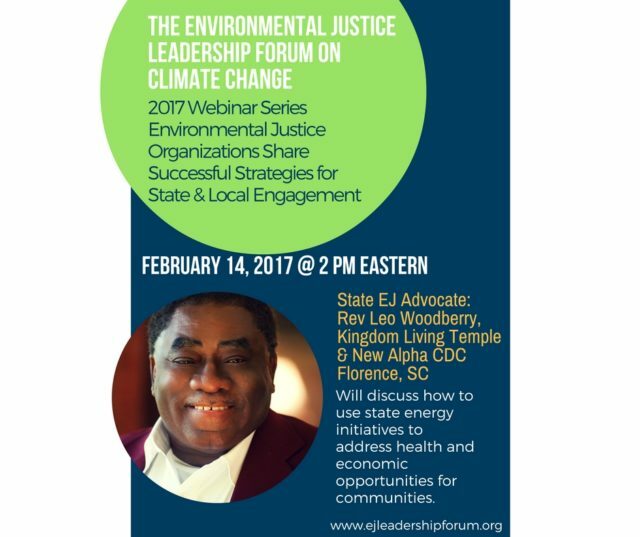 Environmental justice organizations are taking the lead on developing effective strategies at the state level to impact their communities. Now, more than ever, it is important that we learn from these strategies. 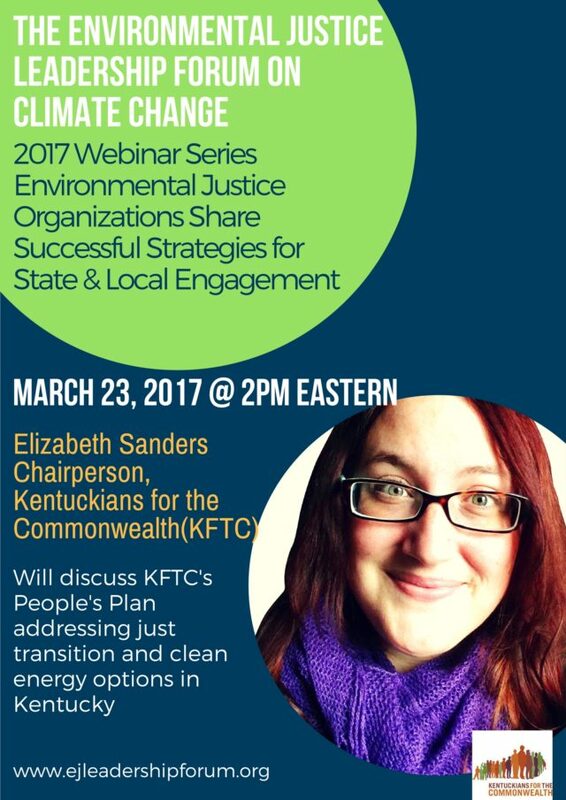 How can grassroots community organizations respond to changes at the federal level, and better engage with their state and local governments? 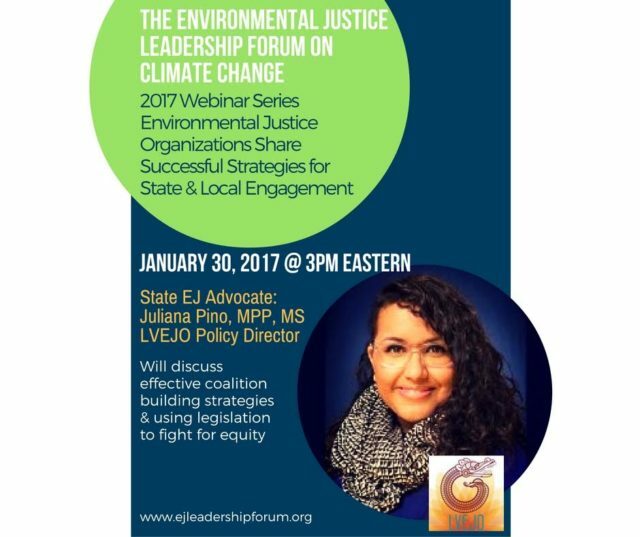 How can we make climate and environmental justice a top priority for our local leaders? How can we effectively plan, build and fight for equality? View the final recording here. Download the final slides here.